Making Arizona A Great Place to do Business! HB2073 is the RIGHT Choice for Arizona! The Arizona Smoke Free Business Alliance is proud to support HB2073, introduced by Representative Shope. HB2073 is a comprehensive licensing and product standards program that will protect Arizona retailers, consumers, and youth. Arizona HB2073 will ensure that the e-liquid products manufactured, distributed, and sold in our state will not be marketed in a fashion that is attractive to minors. The bill implements a definition of "knowingly attractive to minors" that draws a line preventing gross misuse of marketing techniques in our industry, without infringing on legitimate manufacturers. The bill also implements a requirement to follow established Good Manufacturing Practices, avoiding toxic or "adulterated" substances being added to e-liquids, and reinforces the childproof and tamper-evident packaging rules set forth by the federal government. House Bill 2073 also implements a simple licensing system that ensures retailers, distributors, and manufacturers are able to be counted for issues of economic importance, as well as held responsible for their business practices. The fines for selling to minors have been increased (with a low first offense fee to ensure that retailers are not egregiously harmed by a gap in their process), and we have also added penalties that hold those who purchase for resale to minors accountable. 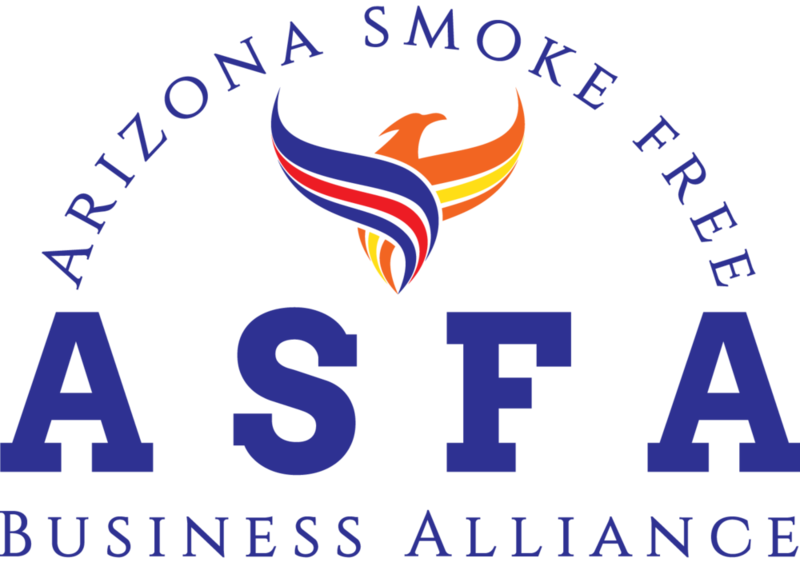 The Arizona Smoke Free Business Alliance believes that this piece of legislation will both assist in the resolution of the youth vaping issues being raised by lawmakers, as well as ensure the continued availability of reduced-harm vapor products through legitimate retail channels. It will protect the future of nicotine harm reduction in Arizona while simultaneously holding companies accountable for good business practices. We wholeheartedly support this legislation, as well as thank Representative Shope, and encourage everyone with an investment in harm-reduction to do the same.